Any exciting news for pageant fans? C: For the first time in Miss Universe history, select items worn or used by me and the contestants will be auctioned online! Fans can go to screenbid.com to view the items and learn more. 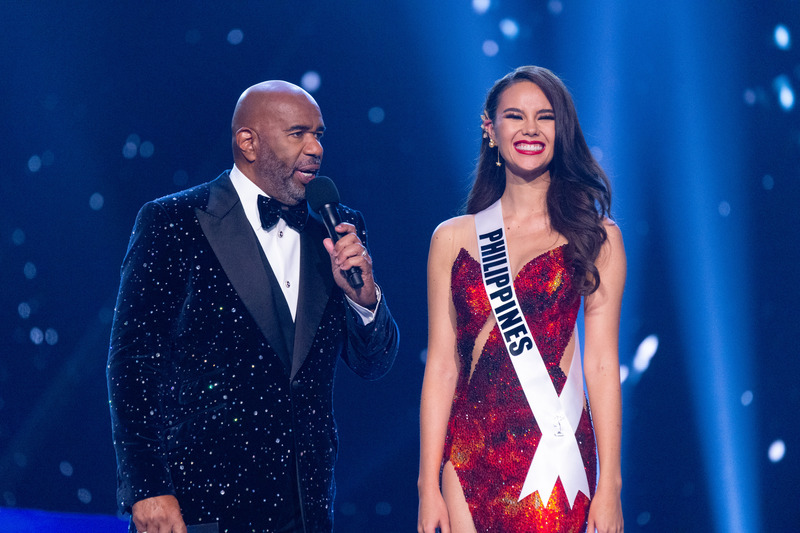 Miss Universe enthusiasts can go to the site to learn how to get their hands-on-props, set decorations and other memorabilia including: the winners card, finalist swimsuit,, national evening gowns, national tiara, national earrings and so much more!